Did the weeks before Passover just fly by? There was all that holiday prep and food to cook. My new job meant this time of year was the busiest time of the year and travel to and from the East Coast takes time and energy, even if I am in and out of New York or DC in a day or two. On top of that, good friends of ours got married a few days before Passover and before I knew it, it was April. Since I last shared a recipe with you, I’ve kept busy writing in a number of other places. I was very excited to share my spicy chicken wings recipe with Whitney of Jewhungry last month as well as my Passover Wine Pairings for three different menus at Kosher Like Me. 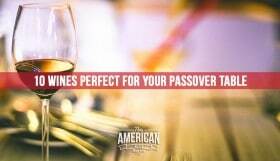 I also shared insight into Passover Wines wines at The Times of Israel. Today, I have a passover-friendly recipe that is a delightful springtime treat. 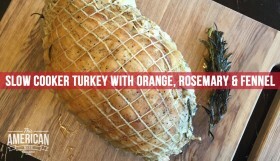 This recipe is coming to you from my dear friend, Yael. 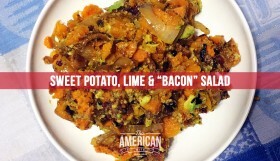 Yael recently started sharing her healthy-ish, kosher-ish, delish recipes at Nosherium. Yael and I have brainstormed recipes or texted photos of our dinners to each other for the best part of two decades now which makes it a pleasure to welcome her to the world of food writing. I hope you’ll head on over to her site and say hello! Now, less from me, and more from Yael. Thank you, Yosef, for hosting me! I am just starting out in the food blogging world and Yosef has been playing the part of my knowledgeable blogging big brother! Passover is coming [Note: yes, it took me a week or so to post this!]. And you know what that means! The less than delightful smell of gefilte fish pervading your freshly cleaned home. Hurrah? Generally, I’m not a fan of gefilte fish. I dislike its traditional heaviness, its dense texture, and its smell. My mother makes excellent traditional gefilte fish, but will occasionally arrange a food swap at the holidays to avoid having to cook it. What would you choose as a room fragrance – gefilte or honey cake? But tradition is tradition, and Pesach needs a fish course, and dumplings go so nicely with spicy, pungent horseradish. Several years ago, I attended a milchig (dairy) seder – the gefilte was tender to the point of fragility, freshly flavorful, and I became obsessed. The recipe was from Bon Appetit magazine and has become my go-to fish dumpling recipe. Although I invoked tradition earlier, I am rather proud of how untraditional this gefilte fish is. 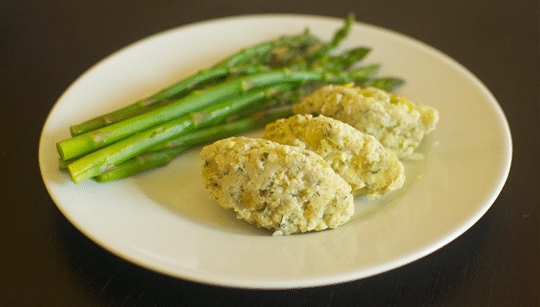 It has a refined edge due to the haute cuisine shape (like French pike quenelles) and aromatic herbs. The dumpling contain a large amount of vegetables – softly sautéed onion, carrot (I used fancy yellow ones), and celery, so you can splurge a bit on the fish itself. The original recipe calls for black cod, but I almost always use regular cod (in Israel I used Denis/Sea Bream). And how to they smell? Like dill and deliciousness! 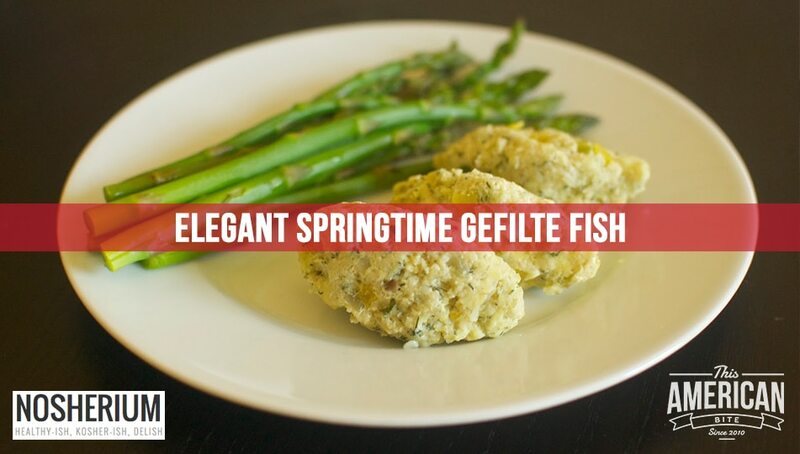 I can think of no better way to celebrate Pesach and the arrival of spring than these tender, herb-ladened beautiful updated gefilte fish dumplings! If you need this to be gluten-free, use gluten-free matzo meal, but use a tablespoon more than the recipe calls for. Part of the appeal of these dumplings is that they are very very delicate. Treat them with care. Some of them may fall apart while they are cooking. Eat them up with a spoon or mash them and spread them on matzo for a delicious snack. You can make this in loaf form. If you want to take that culinary adventure, I recommend pressing the mixture into a pretty dish to avoid having to unmold it. You can follow the bain marie (water bath) baking instructions here. The original recipe claims to feed 8. I ended up with twenty decently sized dumplings. 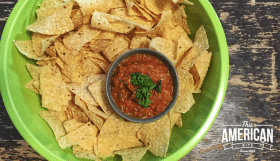 I would serve one as a very light appetizer, two if people are getting hangry, and three as a main course with two or three side dishes. I used my own very fresh horseradish in this, so I used less than a teaspoon. I would serve it with asparagus (as shown), or with sautéed cabbage as in the original recipe. Coarsely chop cod in food processor/chopper using on/off bursts (I only have a tiny one, so I did this in three batches). Transfer fish to the bowl of a stand mixer and, using a paddle attachment with, mix with 1 ½ tablespoons oil until smooth; cover and chill while preparing vegetables. Heat remaining 1 tablespoon oil in heavy medium skillet over medium heat. Add onion, carrot, and celery; sauté until tender, about 8 minutes. Remove from heat. Gently mix vegetables, parsley, dill, lemon peel, 1 1/2 teaspoons horseradish, 1 teaspoon coarse kosher salt, and ½ teaspoon pepper and let it cool completely. Mix vegetable mixture into fish (I did this in the stand mixer, but you can definitely do it by hand). Mix in eggs, then matzo meal; freeze 15 minutes to firm mixture quickly. Pour water into wide deep skillet to depth of 1 1/2 inches; add remaining 4 1/2 teaspoons coarse salt and bring to simmer. Dip tablespoon into simmering water; scoop up rounded spoonful of fish mixture. Dip another tablespoon into water. Gently transfer fish mixture back and forth between spoons, forming football-shaped dumpling; drop into simmering water. See this tutorial. Repeat with remaining fish mixture, forming additional dumplings. Adjust heat so water is barely simmering. Cook uncovered until dumplings are just firm to touch and cooked through, turning after 10 minutes, about 20 minutes total. Using slotted spoon, transfer dumplings to 13x9x2-inch glass dish. DO AHEAD Can be made 1 day ahead. Cool slightly. Cover and chill. Rewarm in barely simmering salted water 5 to 6 minutes before serving. Yael shared her culinary adventures from Northern California at The Nosherium. Leave a comment below to share your most-loved Passover tradition with us and other readers.